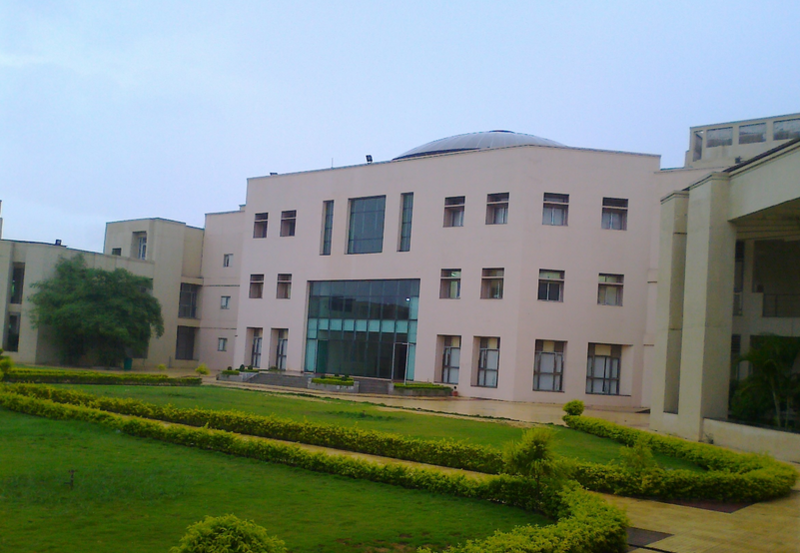 ICFAI Business School Hyderabad was established in the year 1995. 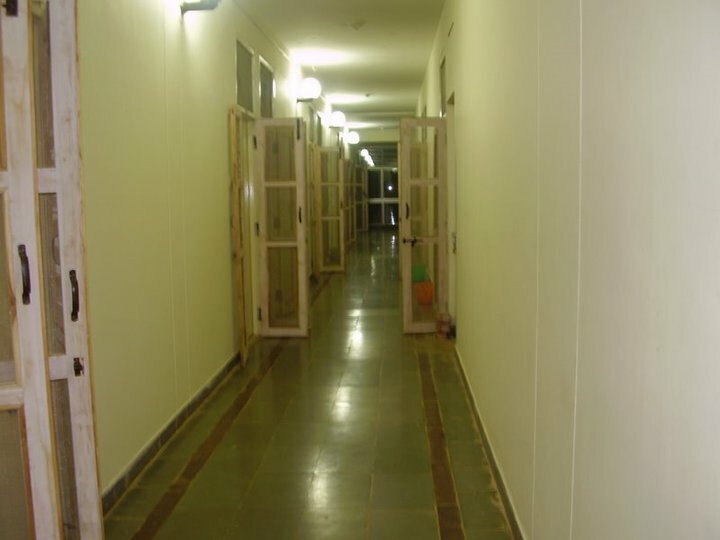 This institute was re-accredited by SAQS [South Asian Quality Standards]. 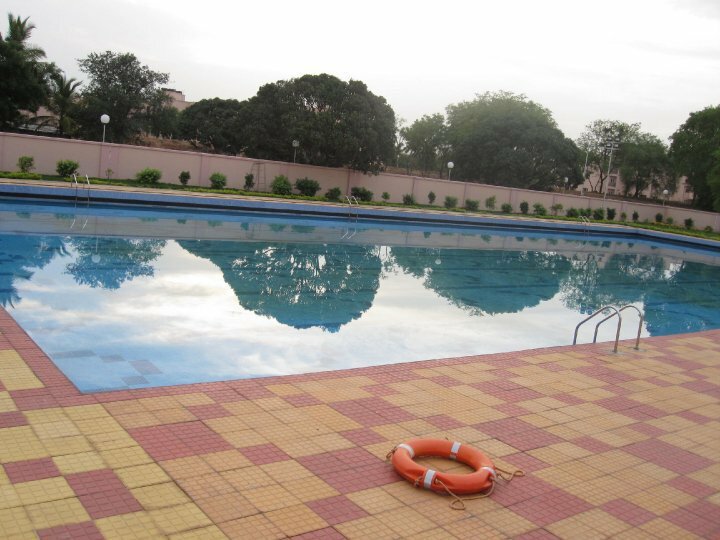 CRISIL had rated this institute with A**. 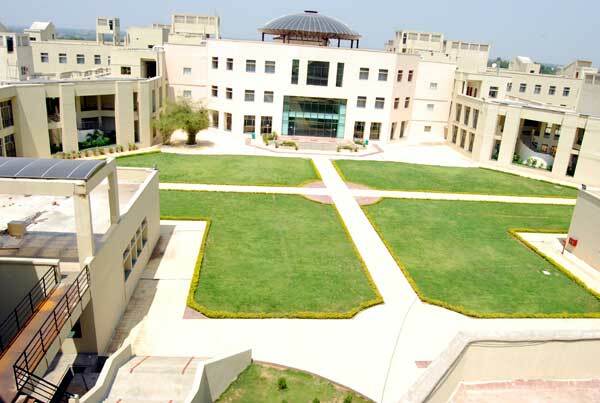 This institute has the largest MBA programs in Asia. 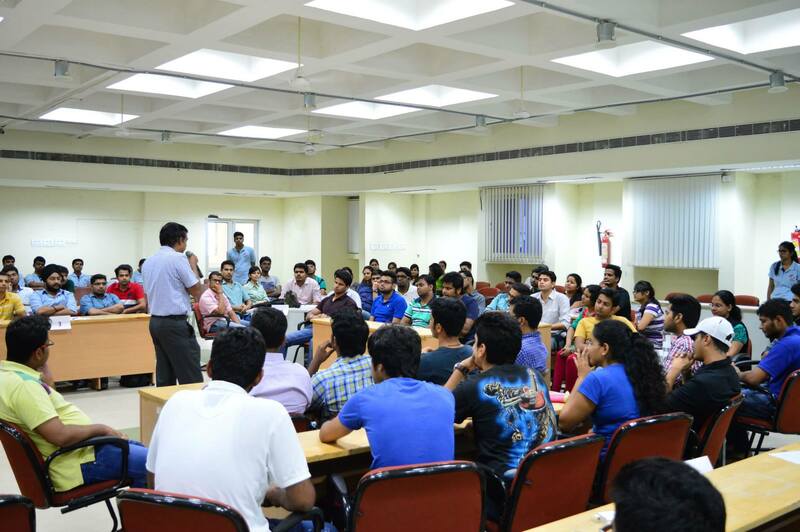 The intake volume of students for MBA programme each year is around 1100. 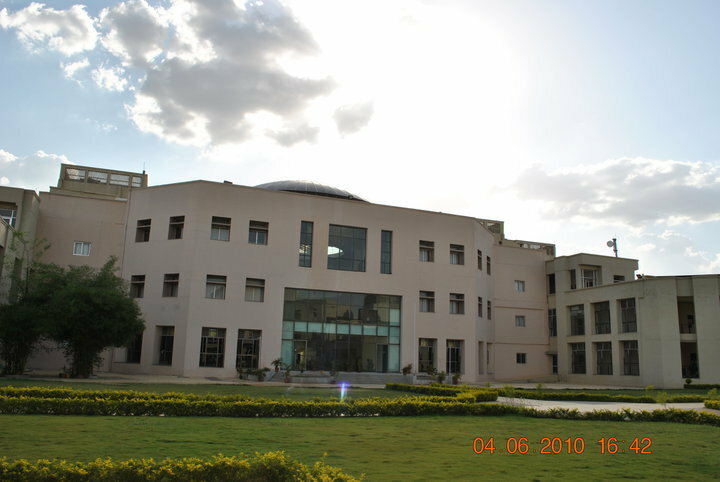 IBS Hyderabad has MoUs with fifteen institutions in the UK, USA, Australia, and Malaysia. 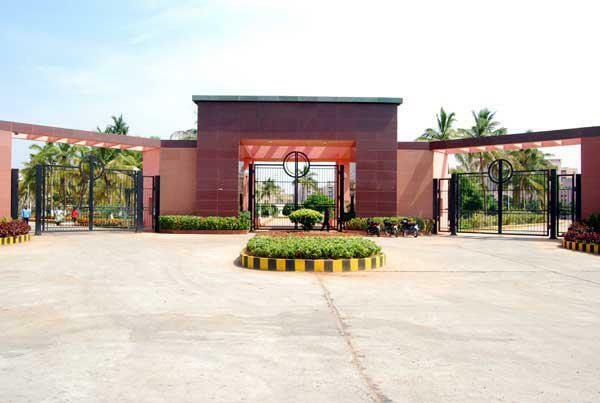 The majority faculties of this college are from the industry and academia with the majority of them having Ph.Ds. 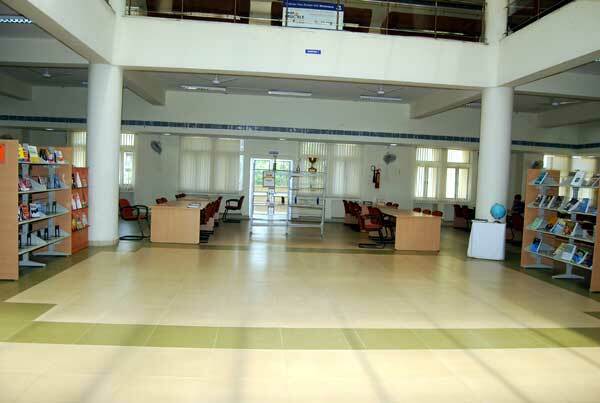 Moreover, this institute offers Undergraduate, Postgraduate and PhD courses. 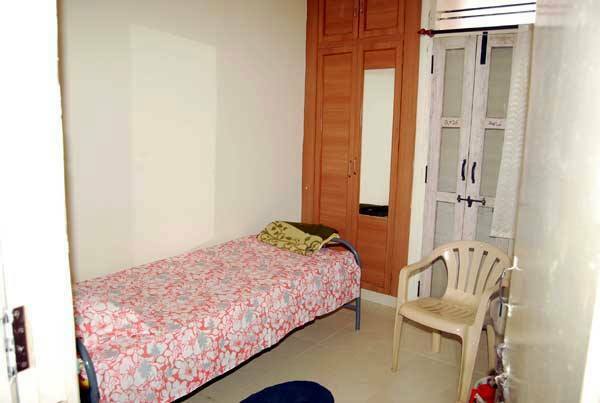 The Fee for a batch of 2017-19 was around INR 16 lakhs per annum including mess and hostel. Yes, loans are provided by 2 organization which is linked with IBS or you can pay fees by any other personal loan. 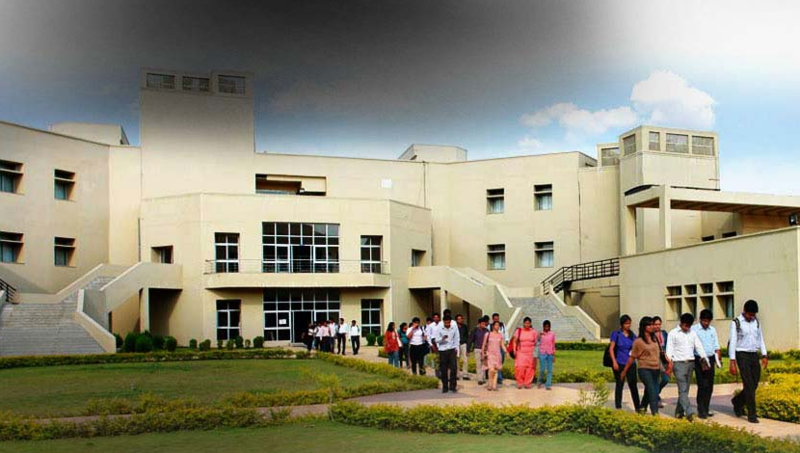 ICFAI Foundation for Higher Education is a Deemed-to-be-University. 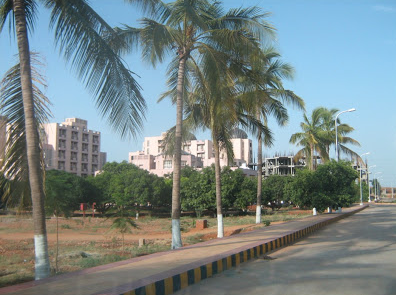 It was established in the year 2008 under section 3 of the UGC Act, 1956. 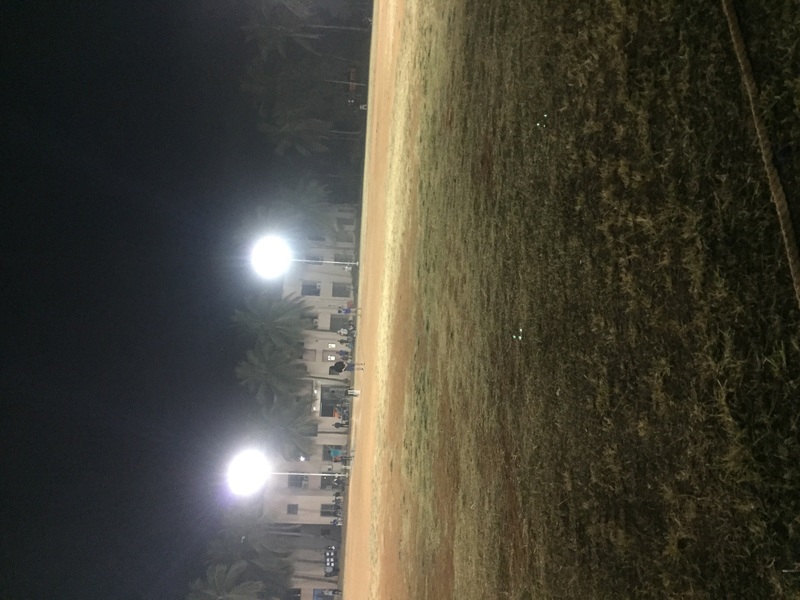 Moreover, this university is a member of the Association of Indian Universities (AIU) and the Association of Commonwealth Universities (ACU). 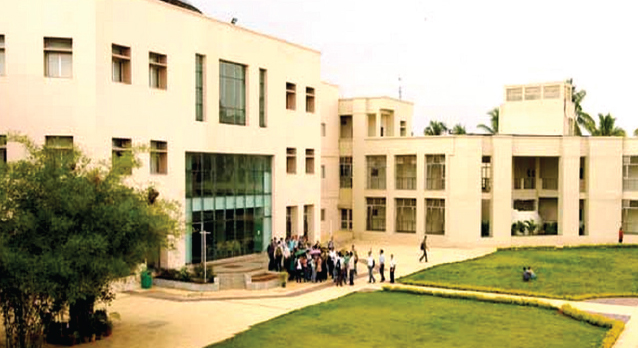 ICFAI Business School, IBS Hyderabad was established in 1995. 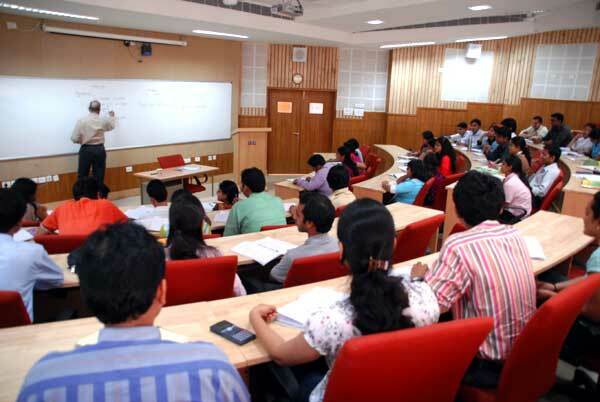 This institute is a constituent of the ICFAI Foundation for Higher Education. 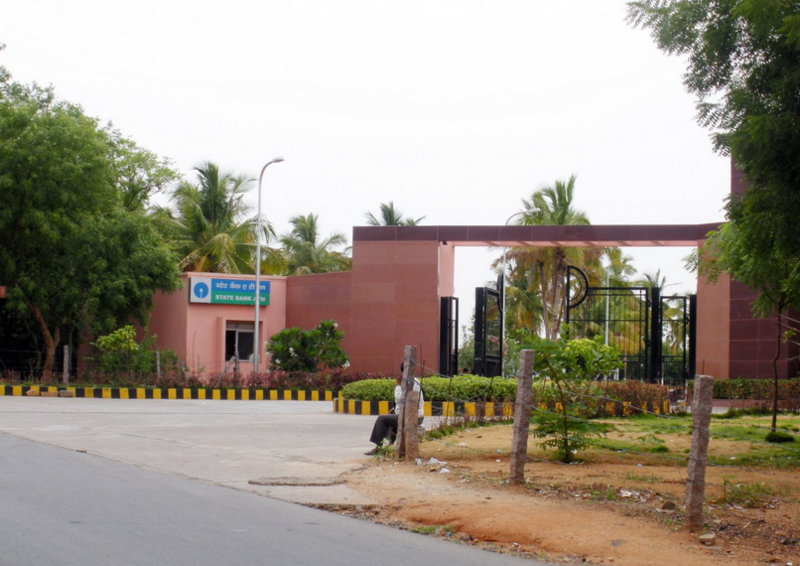 IBS Hyderabad was re-accredited by SAQS [South Asian Quality Standards]. 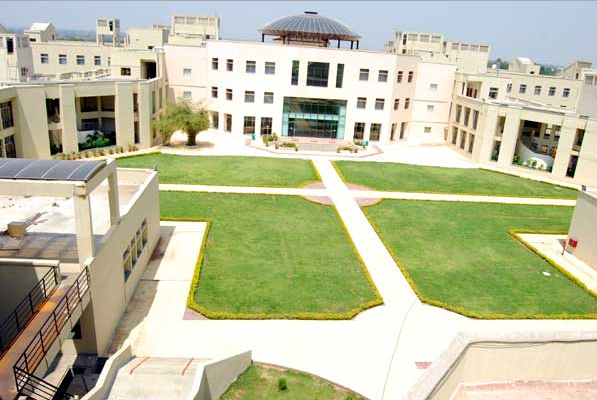 From South Asia, this institute is among the first three B-Schools to be SAQS accredited by AMDISA. 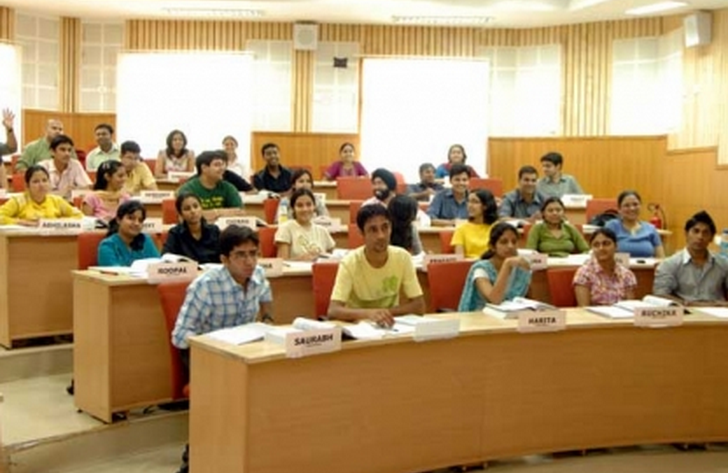 CRISIL had rated this institute with A** at the national level and A*** at the state level. 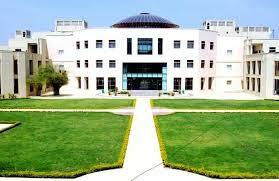 This institute has a large number of MBA programs in Asia. 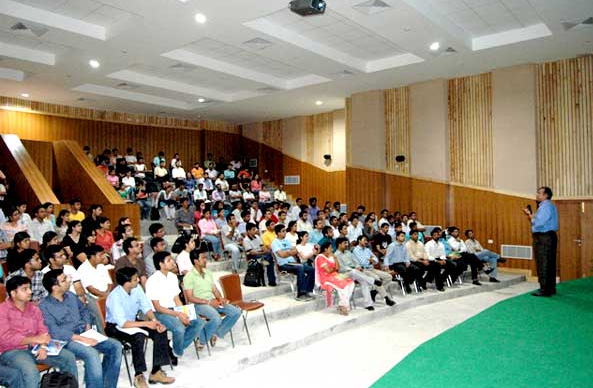 The students of this institute had been recruited by top companies in India. 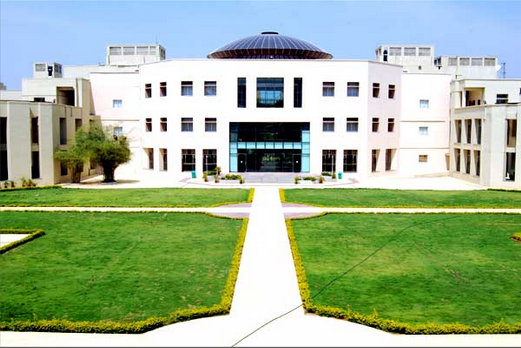 This institute has associations with many colleges in the USA, Belgium, and Korea. 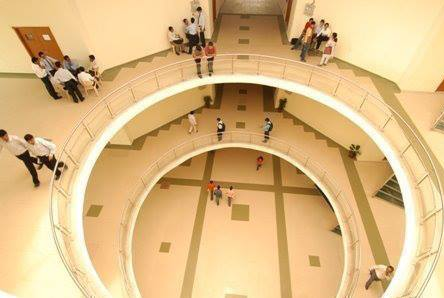 It has also has networked with many International Institutions to ensure the development of students and faculty. 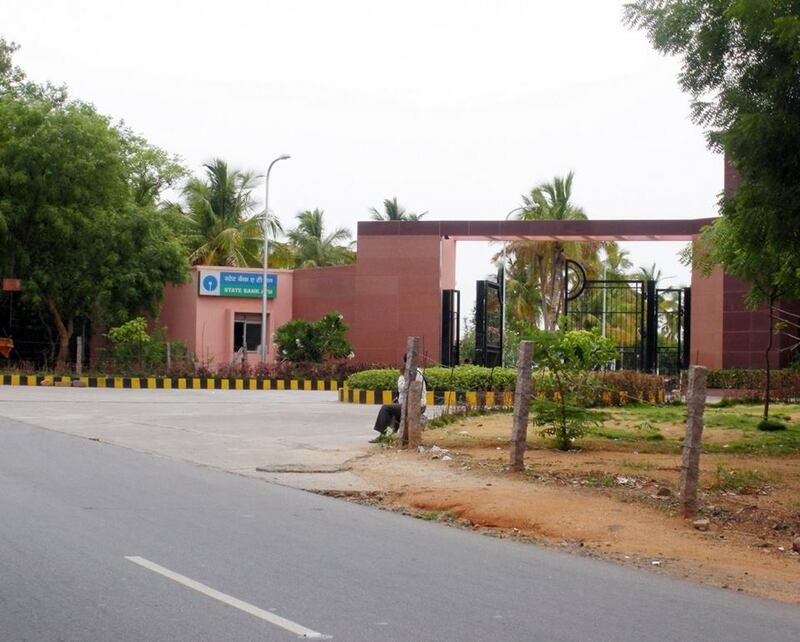 In 2018, by Careers 360 B-Schools Survey, it was rated AAAA Best B-School State-wise (Pvt and Public) in Telangana. 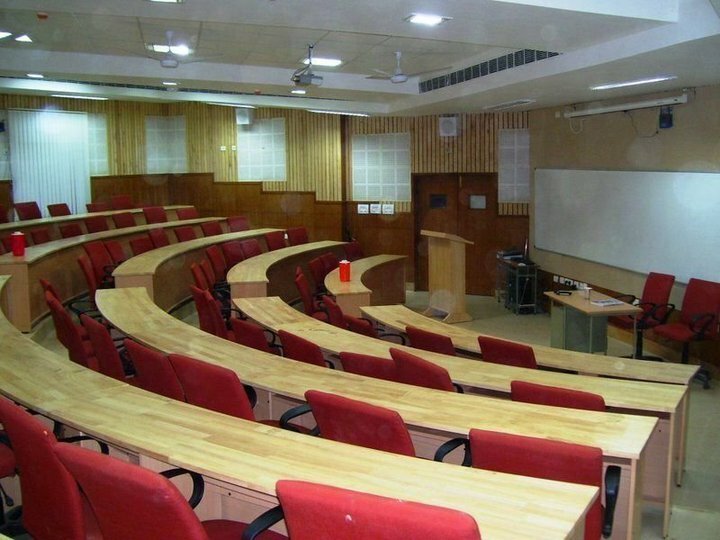 It was ranked 9th amongst private B-Schools in All India by Career 360 B-Schools Survey in 2018.
what are the fees for MBA at ICFAI University? 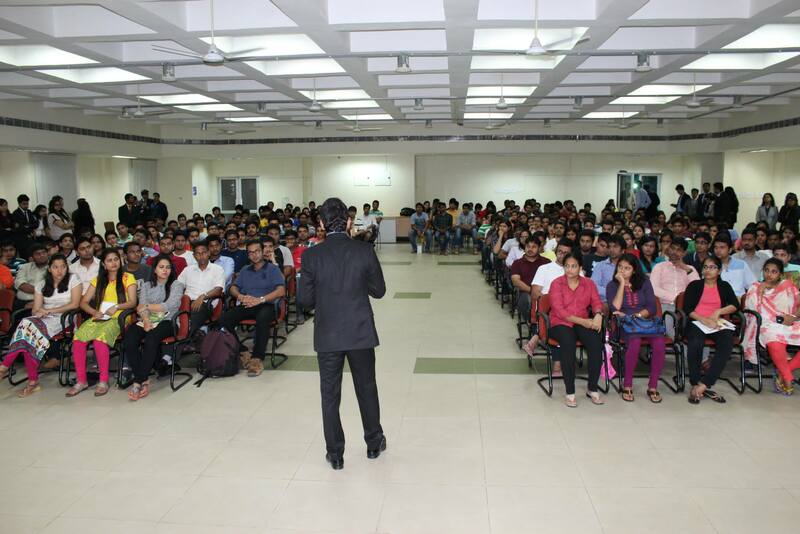 Rs.6.25 lakhs are the fees for MBA at ICFAI University. 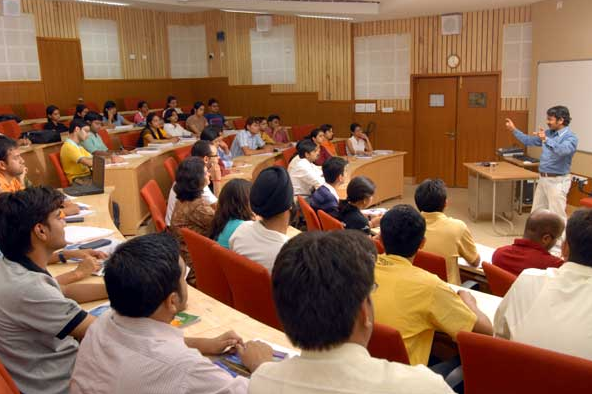 what masters courses are offered at ICFAI University? 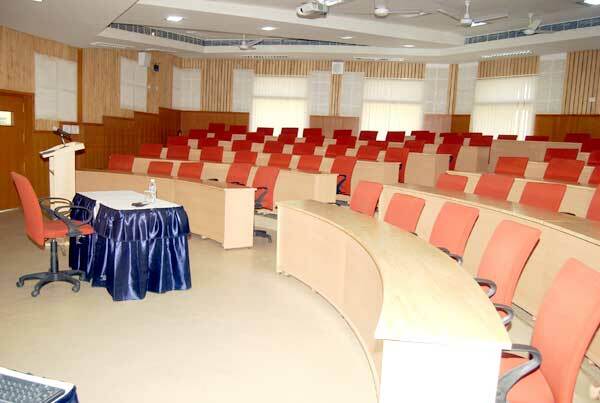 What is the Fees Structure of ICFAI Business School, Hyderabad for MBA? 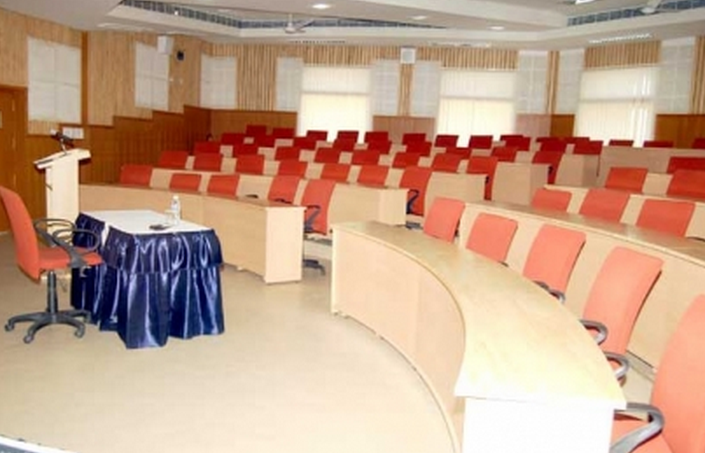 Fees for MBA course from ICFAI Business School, Hyderabad is around INR 6,25,000 Per Annum.